AM Construction (southern) Ltd has a wide-ranging knowledge and expertise in the civil engineering sector whether it is a small or large scale project. 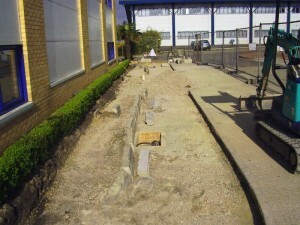 - groundworks, trenching, foundations and kerbing/paving. 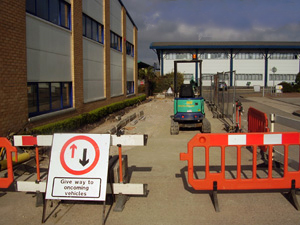 Hiring AM Construction (southern) Ltd for your civil engineering projects could not be easier. Just contact us to discuss your needs and get a free estimate. AM Construction (southern) Ltd’s friendly staff is always happy to discuss a project with a new client. They have the knowledge and experience to make a project of any size a success. © 2013 AM Construction (Southern) Ltd.